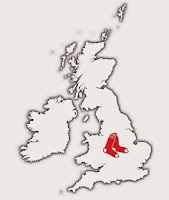 Under the current plans by MLB, the Red Sox and Pinstriped Posers are very likely to play each other in London during the early stages of the 2019 season. Tentative plans have the two bitter rivals facing off in April 2019 at London's Olympic Stadium—the home pitch of the English Premier League's West Ham United Football Club. Baseball is slowly gaining popularity in the UK—for example, Britain accounts for the third most readers of FenwayNation (behind only the USA and Canada). 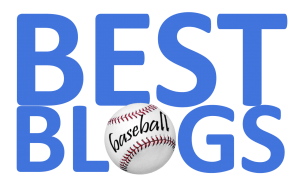 Said MLB Chief Legal Officer Dan Halem, ''Playing major league games abroad is critically important to growing the game internationally, and we are very pleased that the parties were able to agree on a very comprehensive international play plan in bargaining.'' Nothing would be sweeter than to smite The Bronx Embalmers on foreign soil.